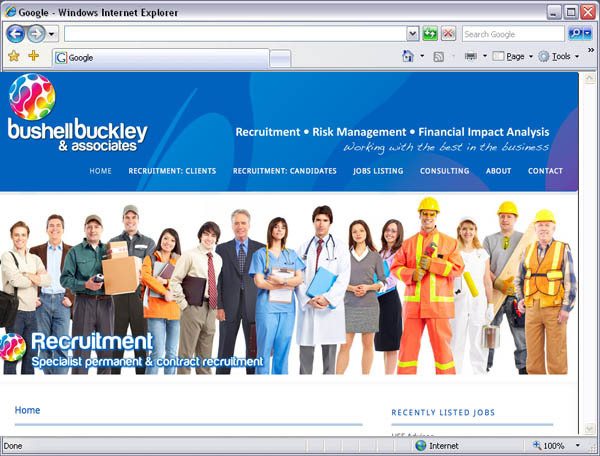 Brief: Create a recruitment website with Content Management System to allow business owner list ‘vacancies’. Vacancies listed under various categories. Link to social media of LinkedIn, Facebook, etc.